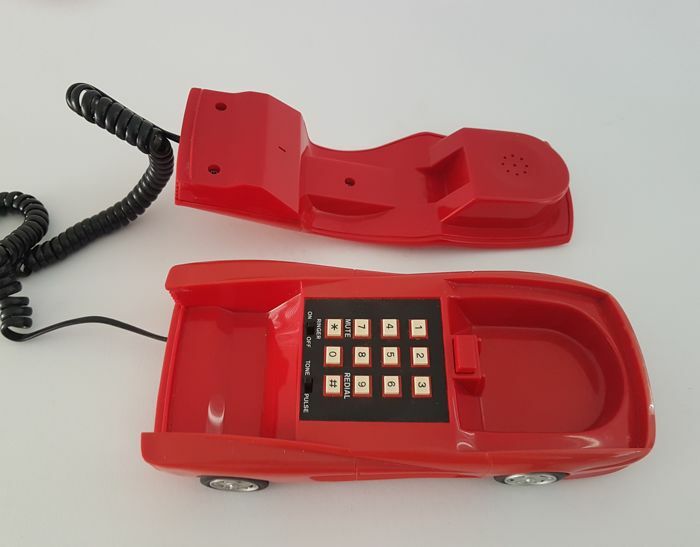 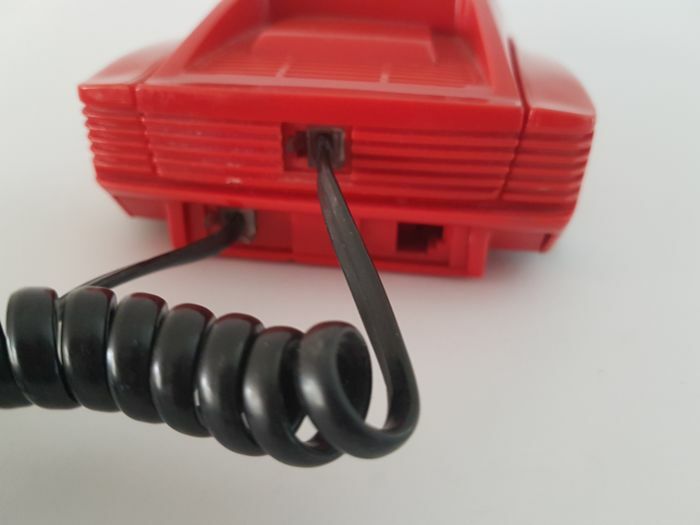 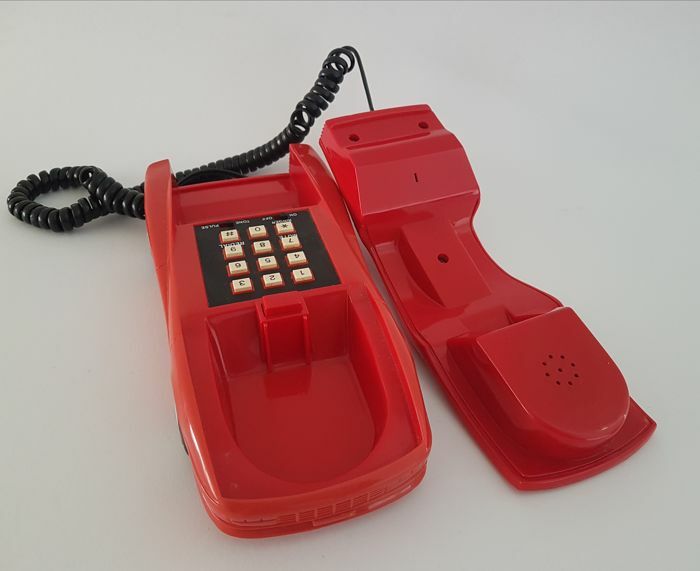 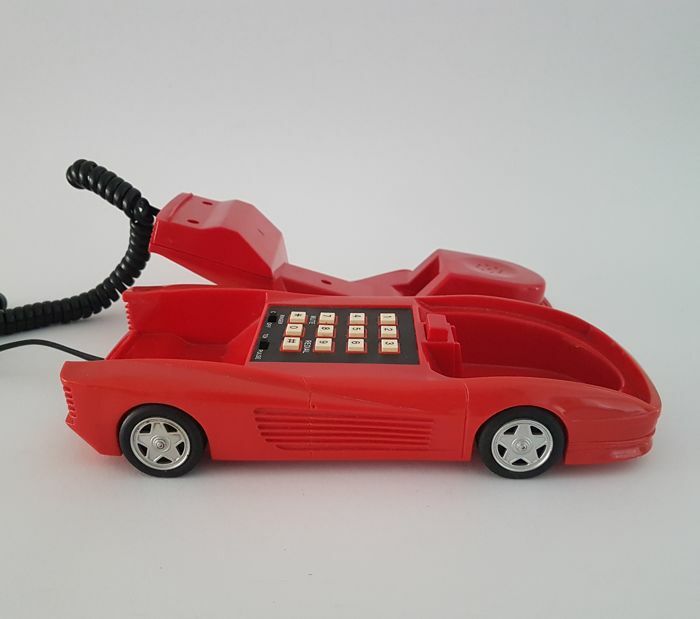 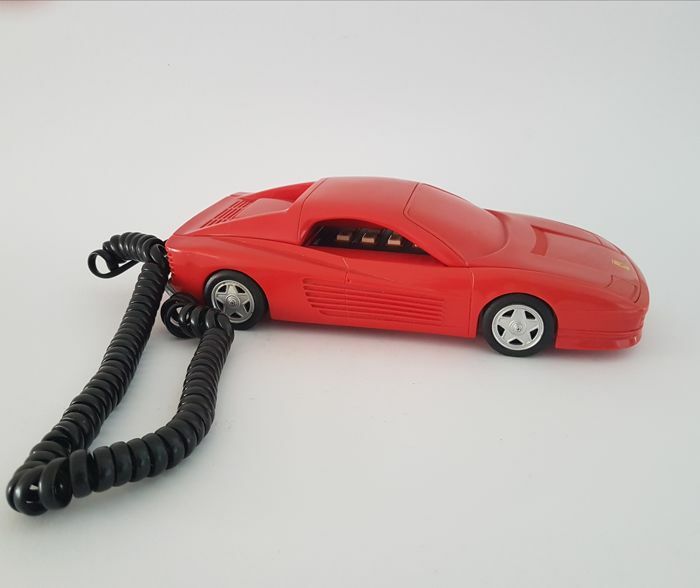 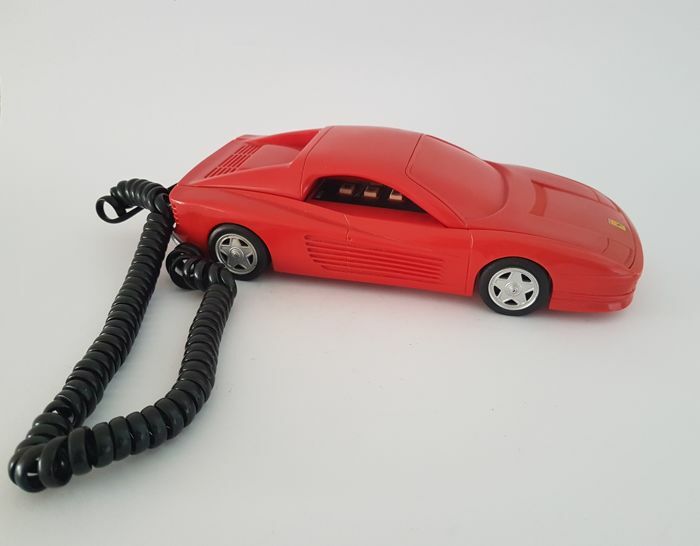 Special vintage telephone Ferrari Testarossa. 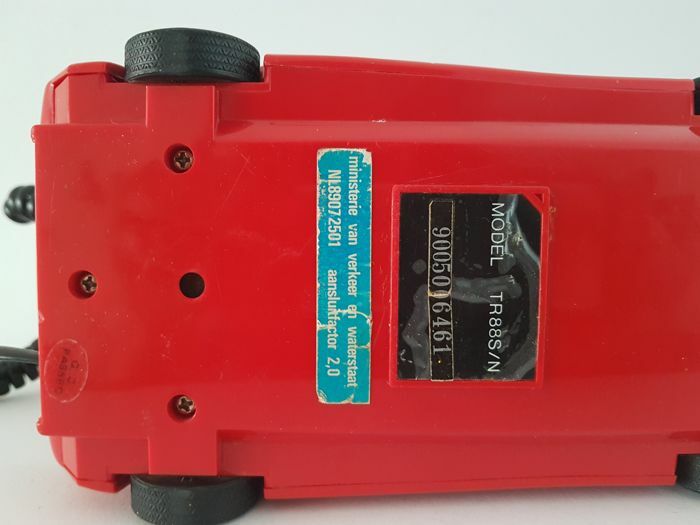 Ministry of Transport and Water Management (Netherlands) NL89072501. 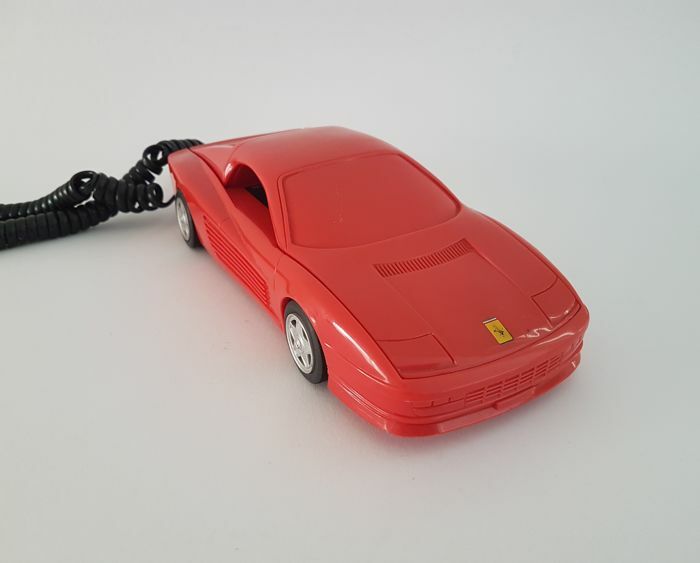 A unique copy for the collector and/or Ferrari enthusiast. 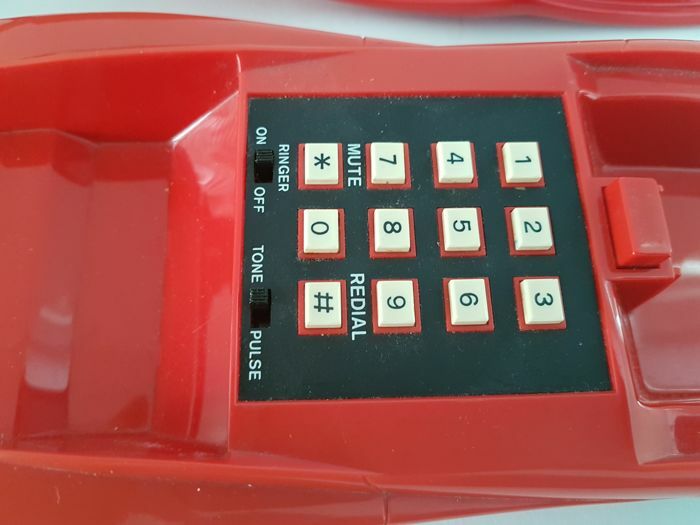 Still well suitable for use.